Trust us, you won’t want to miss this. Ease into college life with Autumn Term, our three-week orientation. Live on our waterfront campus with 1,900 active, open-minded students from around the country and the world. Map out a plan for the next four years with the help of your own personal faculty mentor. Imagine studying pristine coral reefs off Cuba. Or watching fireworks on Chinese New Year from a rooftop in Shanghai. Or shopping the colorful stalls of London’s Covent Garden Market on your way home. More NOAA Hollings scholars than any other college in the country. Period. There’s no rush—it will be this beautiful tomorrow, too. 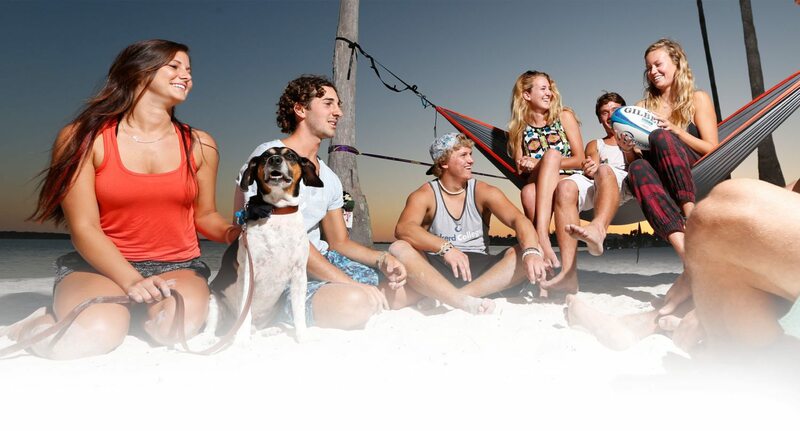 Eckerd’s waterfront campus sits on the Gulf peninsula of Florida’s west coast. Students live in one of nine traditional and two apartment-style residence halls, some with views of the water. We even have pet-friendly housing. 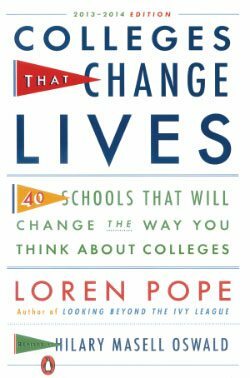 Former New York Times editor Loren Pope sifted through thousands of U.S. colleges and universities to pick just 40. See why he picked us.